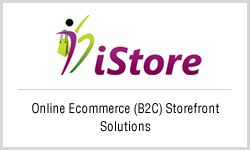 E- Commerce storefront (iStore) from ANGLER Canada will enable you establish your own online storefront. 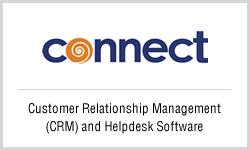 It serves the needs of evolving click & mortar businesses. This versatile SEO friendly, W3C-compliant storefront will let you to sell your products directly to your end-customers. With leading Web 2.0 technologies we do re-vamp your existing e-commerce site and make it easy for your customers to shop. 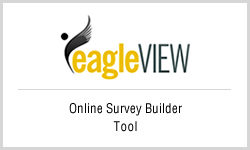 To know more about its features, benefits. 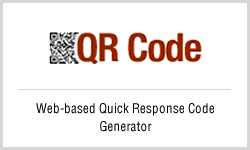 QR Code Builder will create a Quick Response (QR) Code for your mobile site. This encrypted text is also called as mobile tagging, will enable site indexing by search engines when added to banner advertisements. Widely used by businesses to enhance brand value besides to deliver relevant and important information to the target users. It will pack enormous information into a compact image can be made use of in entertainment areas and promotional materials. To know more about this QR-Ad.